What do the digital revolution, data illiteracy, and cord cutters have in common? This is a debate which has been going on for years. Do advances in technology make us lazy and require less use of our brains? On the surface, you would think so, but after looking a bit deeper, I would argue it just requires us to continuously learn and acquire new knowledge. There is a trend right now due to the evolution of digital media called cord cutting. Cord cutters cancel their traditional cable TV subscription and replace it with any combination of digital streaming systems, like Hulu, Netflix, Apple TV, and Roku. With this new entertainment option, there is definitely the potential to save a lot of money. However, it could potentially end up costing consumers way more. They have much more power to make decisions regarding what to watch and when to watch it. As it is often said, though, with great power comes great responsibility. Take the Roku device for example. With the Roku device consumers have access to over 1,000 channels of content. But, each of those channels has a different business model. Is the channel free or does it cost money to access their content? Do consumers want to pay a monthly fee or purchase individual shows à la carte? Will the content contain commercials or be delivered commercial-free? Can consumers download the videos to view them on their mobile device when they are away from a WiFi signal? All of the sudden, the act of TV watching requires that consumers know more in order to make the right decisions. Blindly using the Roku device, without applying that knowledge, could result in a very costly entertainment experience. How does this relate to analytics? The same fear and consequences exists. With the continuous evolution of technology over the past few decades, the half life of a skill is shorter and shorter. Like with many other innovations in today’s world, old knowledge and skills need to be unlearned and then new knowledge and skills need to be acquired. If we rely too much on evolving technology and don’t evolve our knowledge in parallel, people who use the technology to make data-driven decisions have a high risk of failure. We are in a consumer-driven world, and we are providing powerful analytic capabilities to users to make important business decisions every day. 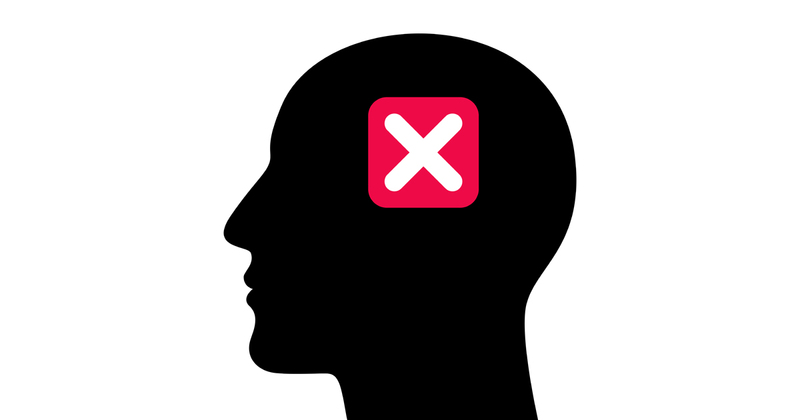 But those users need the knowledge and data literacy to make insightful decisions. For example, knowing how to create a bar chart may not be enough knowledge to reliably apply an analytics tool to generate a visualization which allows you to address your specific business question. 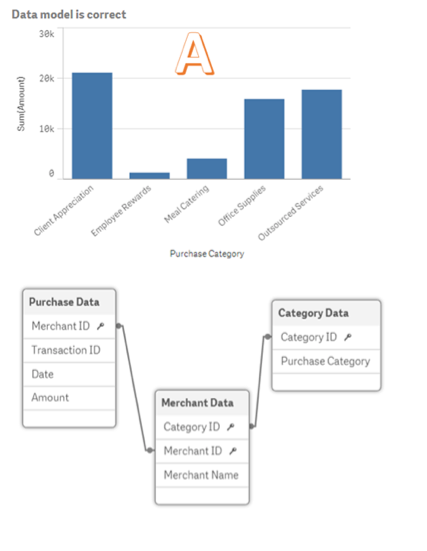 Bar chart A, as shown in the image below, is based upon a correctly interpreted data model, where purchase data is associated with merchant data and merchant data is associated with category data through unique values in key fields. This data model allows the amount totals to be grouped appropriately in order to generate a bar chart which allows you to compare the total spending in each purchase category. Do technology advances make us lazy? Or do they require continuous learning? 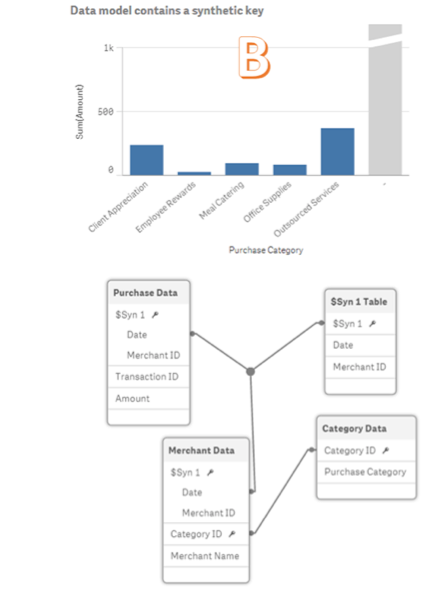 The same Purchase Data exists in bar chart B, as shown in the image below. However, it has been incorrectly interpreted due to the underlying data model. The simple addition of a date field to the merchant data has caused a synthetic key to be generated which does not allow the correct key fields to form associations between tables. In the absence of this knowledge, a user who creates bar chart B may make the mistake of thinking that the total amounts spent in each purchase category were in the hundreds, not thousands. Armed with the appropriate knowledge, the user can recognize this issue and quickly fix the data model in order to generate bar chart A. Advances in technology do not make us lazy and require less use of our brains. In fact, they require a different set of knowledge than we possessed prior to the availability of the new technology. And since technology is constantly advancing, we require continuous education to keep our knowledge at a level which is sufficient to appropriately leverage those advances to make our lives (and our work) easier. To that point, find out more about Qlik Education here.